Set MSAA Mode in config.xml in the configuration file location to desired value. Disable VSync in config.xml in the configuration file location. Enable Invert mouse in config.xml in the configuration file location. 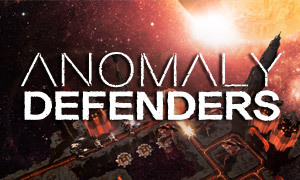 See Helix Mod: Anomaly Defenders. 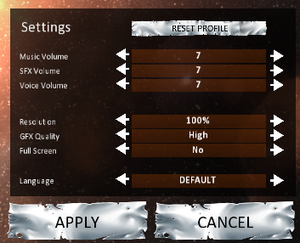 Open <path-to-game>\d3d9.ini or %USERPROFILE%\Documents\My Mods\SpecialK\Profiles\AnomalyDefenders.exe\SpecialK.ini depending on the installation method you used. This page was last edited on 13 March 2019, at 02:04.